How to clean your blinds? It’s inevitable over time that your blinds will need a little clean. 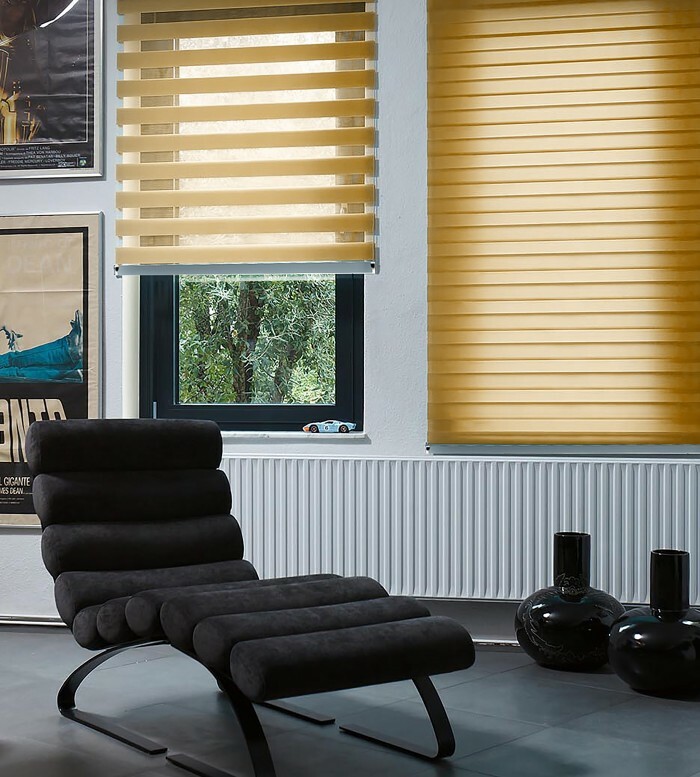 We’ve put together some tips on how you can take care of your blinds. You can dust most blinds regularly with a soft cloth on both sides to get rid of any dust build up. For Venetian blinds, a duster with a handle is convenient to get in between those awkward slats. For blinds which require a better clean to remove stains etc, Roller, Vertical and Pleated blinds can usually be sponge cleaned. 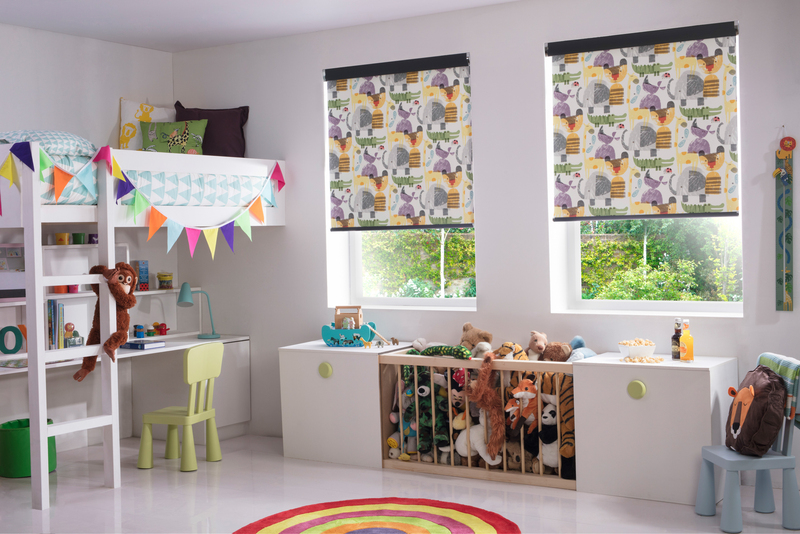 Please check the fabric properties with your retailer to be sure your blind is suitable for this method. Soft fabrics such as Romans and Curtains tend to be dry clean only as water and damp could damage the blind. Please check the fabric properties with your retailer and clean as appropriate. 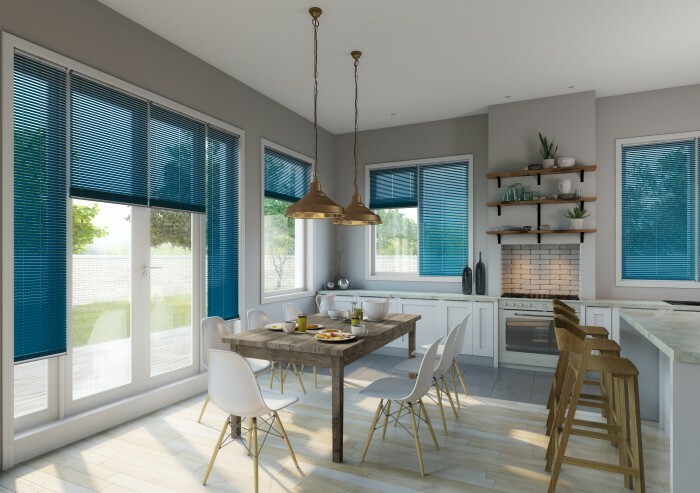 For precise light control try our Mirage roller blinds, ideal for allowing light in but also giving an element of privacy with their significant flexibility. Our Mirage collection is available in over 40 fabrics, including plains and textures in a variety of colours. Why not incorporate a sheer fabric onto your blinds, which softens the light coming through whilst still offering privacy. We offer sheers in a multitude of fabrics and colours available in both Pleated and Roller. 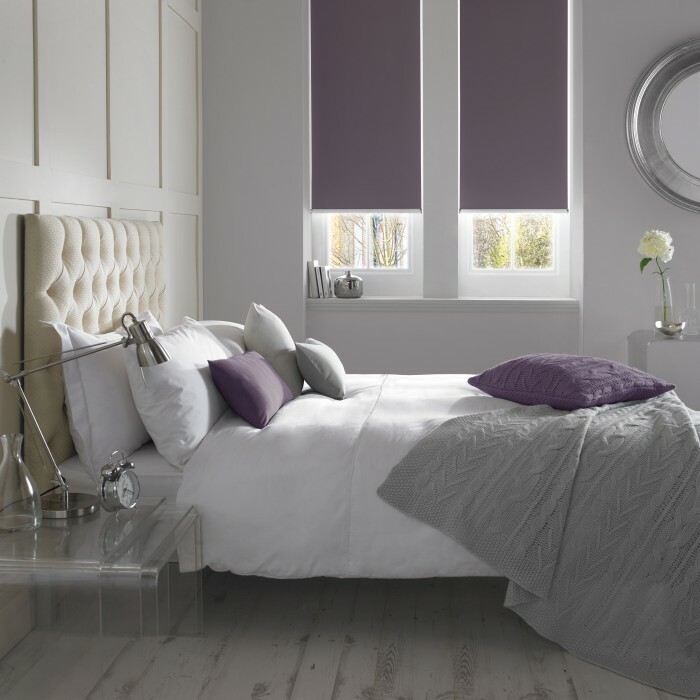 By contrast, Blackout blinds offer complete light control to ensure a good night’s sleep, keeping the room dark and comfortable. Banlight Duo FR is Eclipse’s most popular fabric for roller and vertical blinds, with 42 colour options available, that have a colour co-ordinating backing and are moisture resistant and fire retardant. Asc stands for Advanced Solar Control and is available on some of our Pleated, Roller and Vertical blinds. If your house faces the right direction for blindingly bright sunshine, then a solar controlled blind could be exactly what you require. 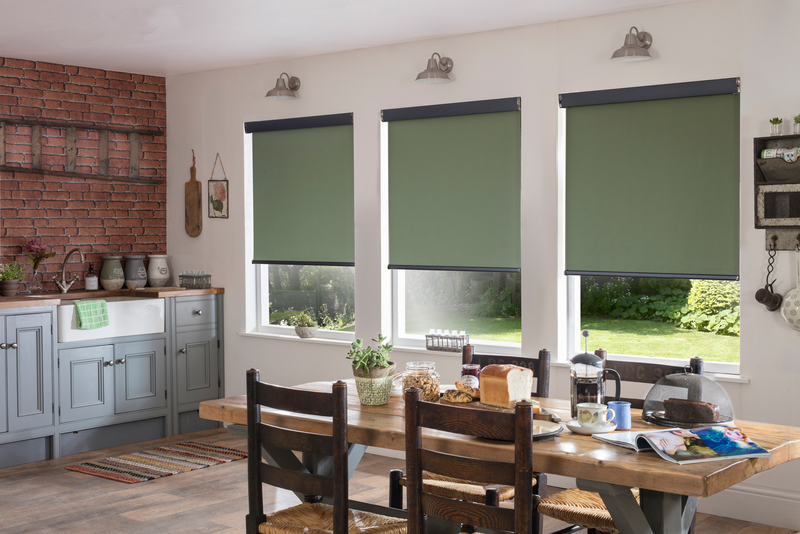 The back of the blind has a special surface which has been developed to reflect sunlight helping you to control light levels and temperature entering the room. FR – Avoiding fire hazards are important, particularly with the growth in popularity of candles and incense. At Style Studio we recognise that FR coated fabrics are a necessity. Our main colour ranges, Palette & Banlight come in over 100 colours, with a selection of printed designs and PVC style fabrics also available as FR. 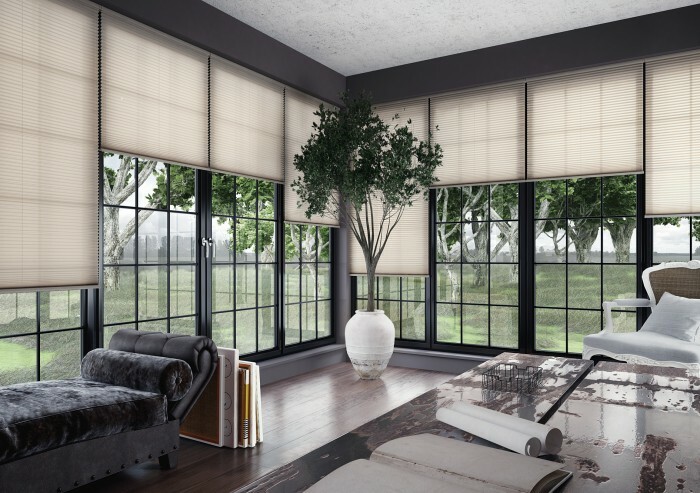 Blackout blinds are a very effective way of eliminating unwanted external light. Light pollution is a recognised problem, particularly in populated areas, and can be deemed responsible for disturbed sleep. Banlight Duo FR is Eclipse’s most popular fabric for roller and vertical blinds, with 48 colour options available, that have a colour co-ordinating backing and are moisture resistant and fire retardant. A wide range of our designs have been digitally printed onto our Banlight fabric, encompassing all the properties of this fabric as well as a fun print!